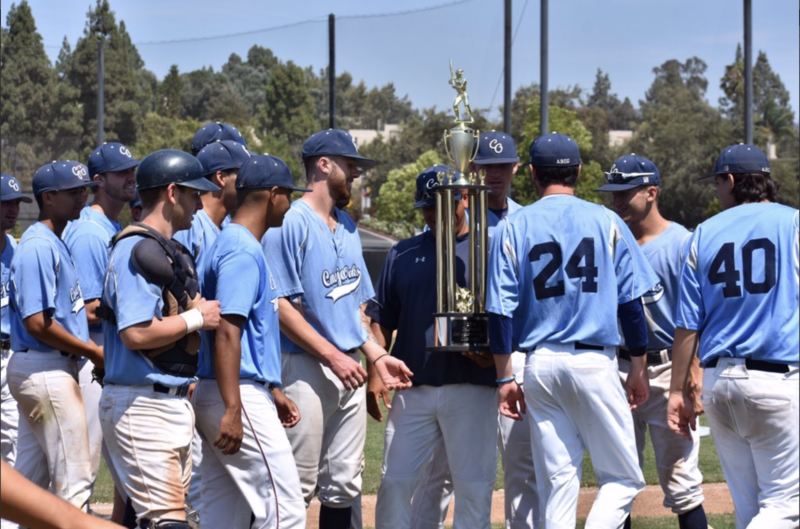 The Oaks are a collegiate summer team that compete in the California Collegiate League, which fields teams from all over California. 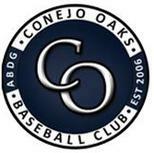 Welcome to the Conejo Oaks! 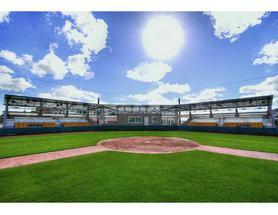 Games are played at California Lutheran University's Ullman Stadium. 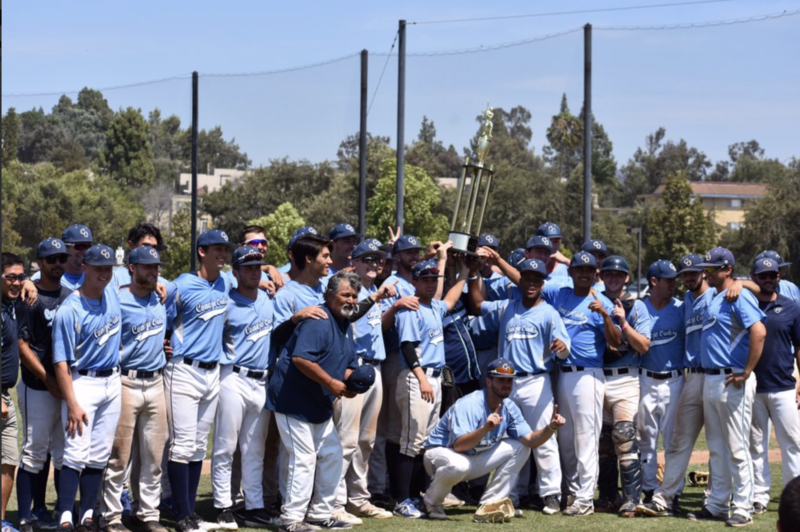 Thank you for a great season fans!